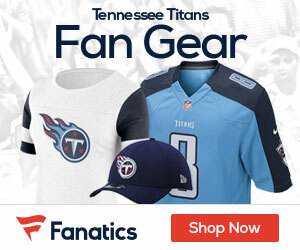 « Poll: Titans or Vikings – Who Wins This Week Five Game? 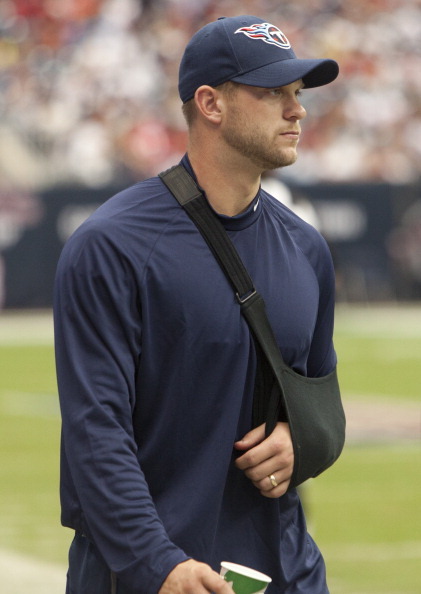 The news on Titans QB Jake Locker is coming down as expected, that being he will not play this week vs the Vikings after separating his non-throwing shoulder Sunday vs the Texas. After week 5 Locker’s status has been described as “uncertain” by head coach Mike Munchak. For now, backup QB Matt Hasselbeck will step forward and start. A previous report from a shoulder separation specialist said that Locker would likely need to undergo surgery to fully repair this injury.